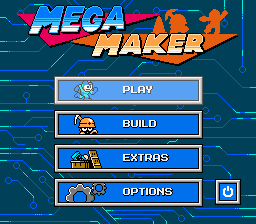 Mega Man Level Editor Mega Maker Has Been Released! Remember that Mega Man level editor we mentioned a while back? The one that tried to be Mega Man’s Super Mario Maker? 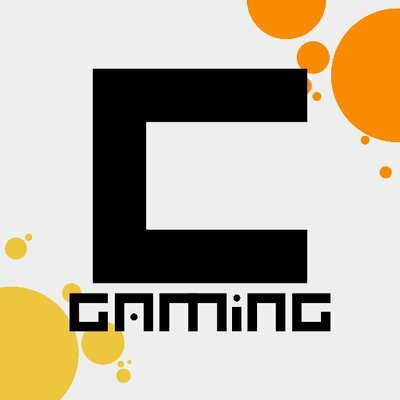 Heck, we even an interview with its developers recently. It was pretty big news online then. Yeah, it’s finally been released. You can download it from the official website. Or one of the various mirrors they have up for the program. So if you want to make your own Mega Man levels… now’s your chance! Just download the tool and you’ll be all set! Mega Maker Brings Super Mario Maker Style Level Editing to the Mega Man Series!